Central to LA SALLE UNIVERSITY’S vision as a tertiary educational institution as enshrined on the “Mindanao shield of GREEN and WHITE combined with the Lasallian colors of BLUE and GOLD” are trilogy of functions: TEACHING as shown in the ever burning torch, symbolizing the “human and Christian education of the youth”, RESEARCH as shown in the illuminating STAR OF FAITH symbolizing the search and generation of new knowledge, and EXTENSION as shown by the image of the overpowering mighty DOVE symbolizing the liberating influence of the Holy Spirit leading the institution towards becoming a resource at the service of God and nation, especially in Ozamiz City where the institution is located. The school’s mission over the years, from its early foundation in 1929 to 1994 when the De La Salle Brothers took over to 2006 when it was granted university status has always been YOUTH for EXCELLENCE and SERVICE. 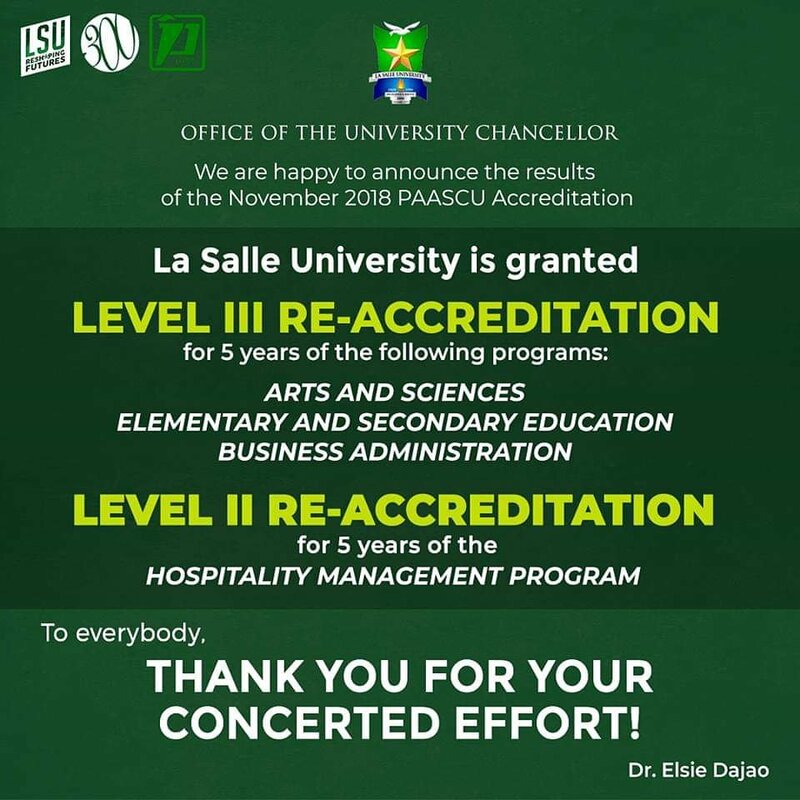 The La Salle University of Ozamis City is highly committed to admitting the best students and providing increased access to quality higher education. 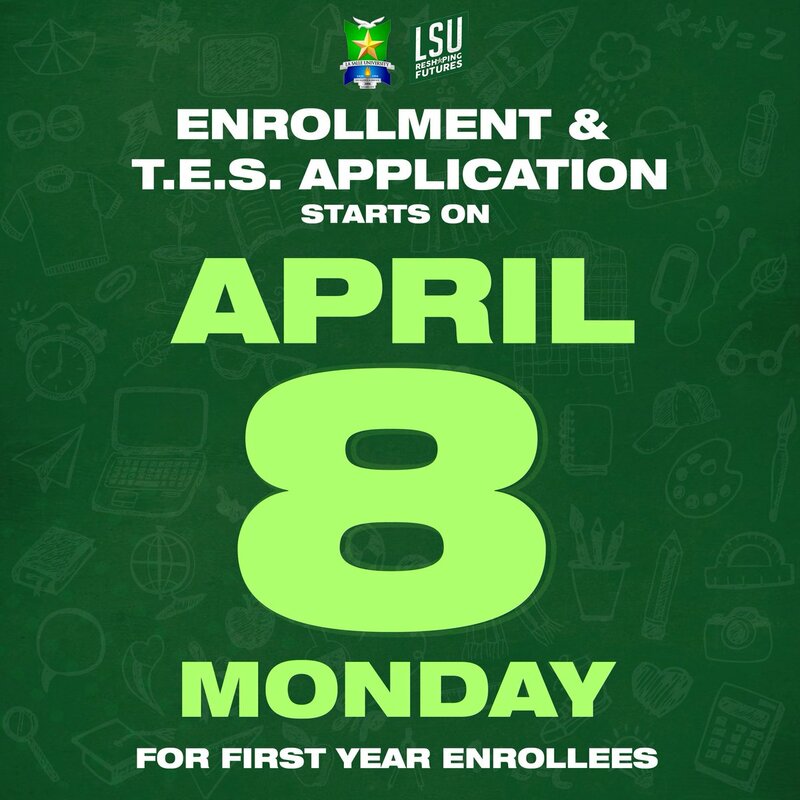 La Salle University of Ozamis City also provides other forms of financial assistance to qualified students applying or enrolled at the University. 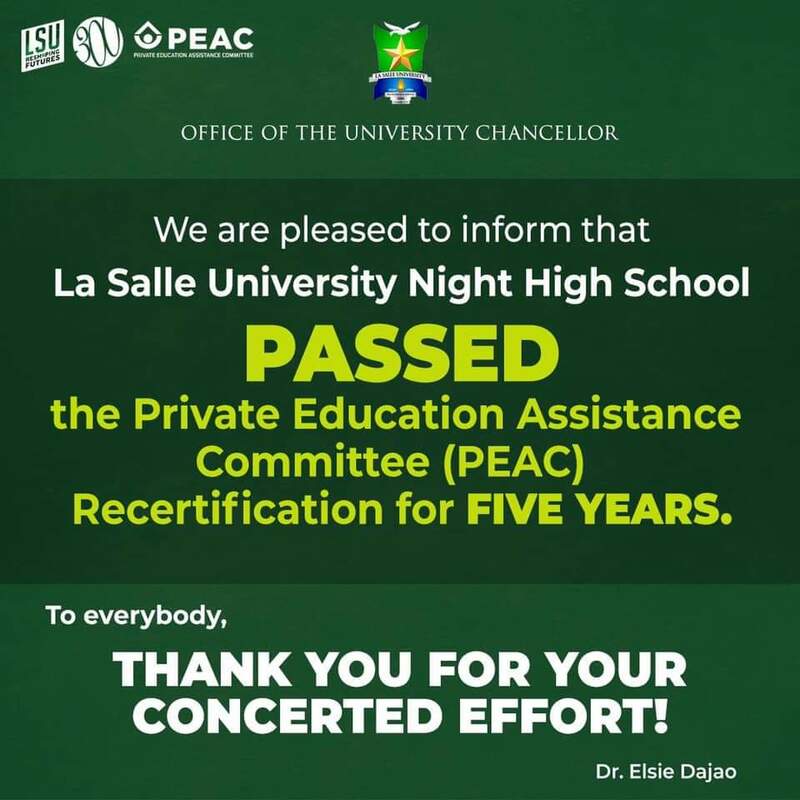 La Salle University - Ozamiz shared a post. #BeInformed⎟ GSIS announces that it is now accepting applications for its Scholarship Program for academic year 2019-2020.
pWEde pa ba mo join if TES scholar ? wla dae aha ni nga school? The following Alumni ID is now available @ Student Affairs Office. july pman to ako uy. Naj Mandi aha naman akoa? 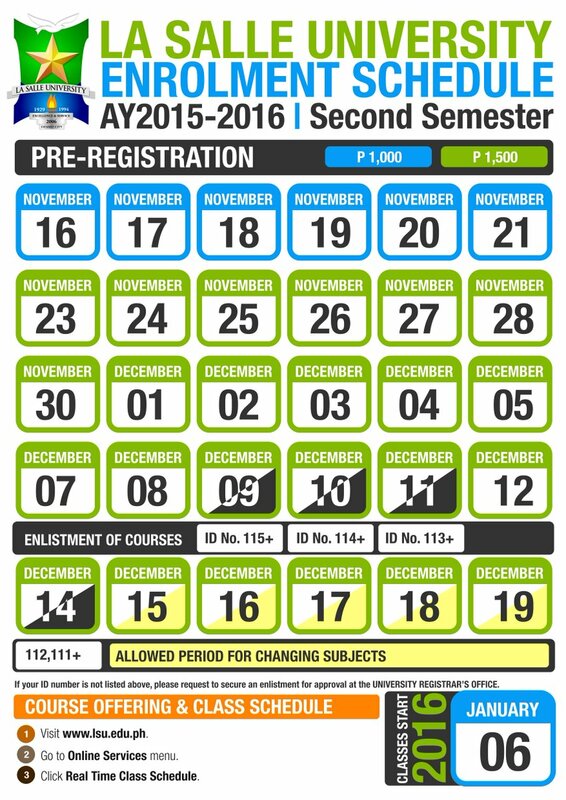 Pilay bayad sa alumni I'd? Jo-anne Acapulco Canturias pwde ra ikw kuha skoa? Wala lagi akoa naapil,last yr pako nag fill up ani. Maam Chiedel Joan Gula SanDiego :-( maaaaaaammm ! Lasallian partners, students, parents, faculty, staff, alumni and friends, this April, be part of history! 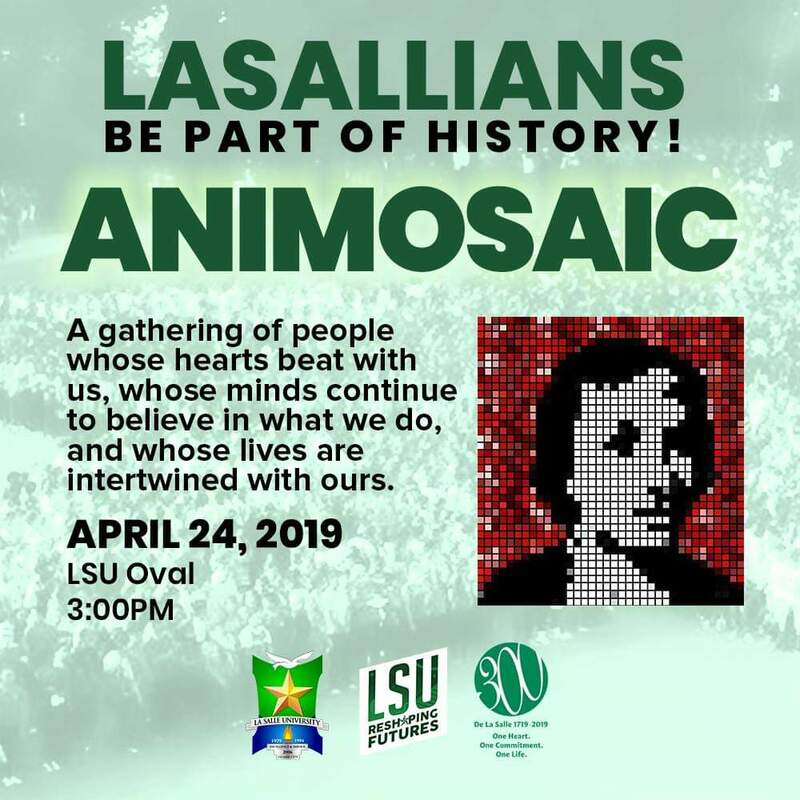 On April 24, 2019, let us get together for our Animosaic project at the LSU Oval at 3:00pm. For T.E.S. applicants, don't forget to bring your resident certificate. See you on April 8! To apply to La Salle University of Ozamis City course programs, applicants should be Graduates of foreign and Philippine high schools accredited by the Department of Education (DepEd). Transfer applicants seeking transfer admission to La Salle University of Ozamis City have to satisfy the admission requirements as well as requirements of those of the college/ degree program to which they seek to transfer. Results of the La Salle University of Ozamis City entrance exam will be announce after 10 minutes of the completion of exam.